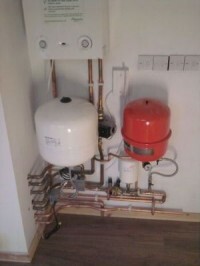 Wirral Plumbing and Heating are Gas Safe registered heating engineers who supply and install gas boilers. 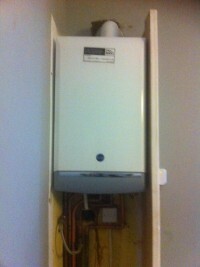 For similar replacement boiler companies in this area please visit the Wirral boiler page. 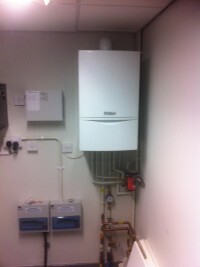 Wirral Pumbing and Heating offer boiler repair, installation and servicing. From a simple exchange to complicated system conversions and full central heating systems, Wirral Plumbing and Heating have the answer. 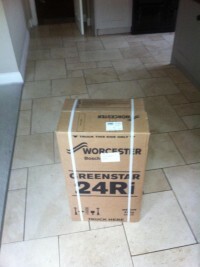 For a fast efficient service, call today to arrange your free, no obligation quote.